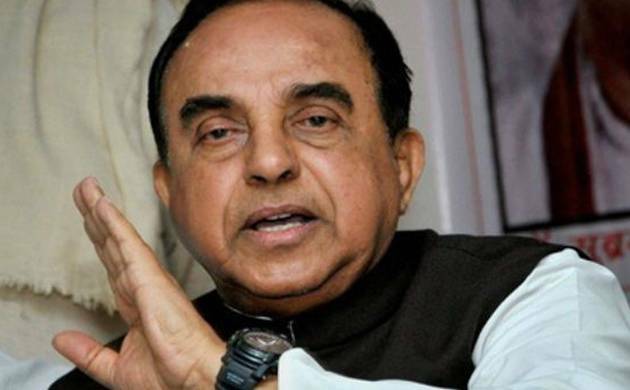 Firebrand BJP leader Subramanian Swamy today met Home Minister Rajnath Singh, two days after he joined a protest with Lok Sabha member Maheish Girri who was demanding proof from Delhi Chief Minister Kejriwal on the allegations that he was involved in a murder. Sources said it was an one-on-one meeting and what transpired in the 20-minute discussion was not known immediately. Swamy had recently said that after outgoing RBI Governor Raghuram Rajan, Delhi Chief Minister Arvind Kejriwal was his next target.